Tristania are delighted to confirm another headliner tour across Europe in September 2012. “We’re still in song writing modus, but when this opportunity came along, we simply couldn’t refuse. Tristania thrive on the road and the last few tours have really seen the band reach our highest ever levels in terms of live performance. This should also be a mouth watering tour package for many people around Europe, so we were more than willing to have a few week off the songwriting in order to participate.”, the band says in a statement. *with FENRIR instead of Kells. This entry was posted in News and tagged Bad Salzungen, Barcelona, Bergara, Berlin, Essen, Frankfurt, live, London, Madrid, Marseille, Mons, Osnabruck, Paris, Pratteln, tour, tristania, Zoetermeer. Bookmark the permalink. One Response to European tour confirmed! 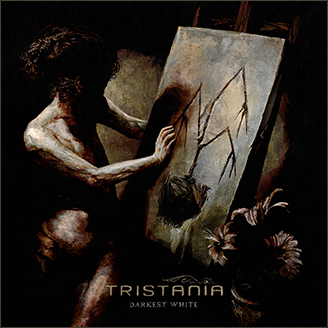 When Tristania play in Portugal?